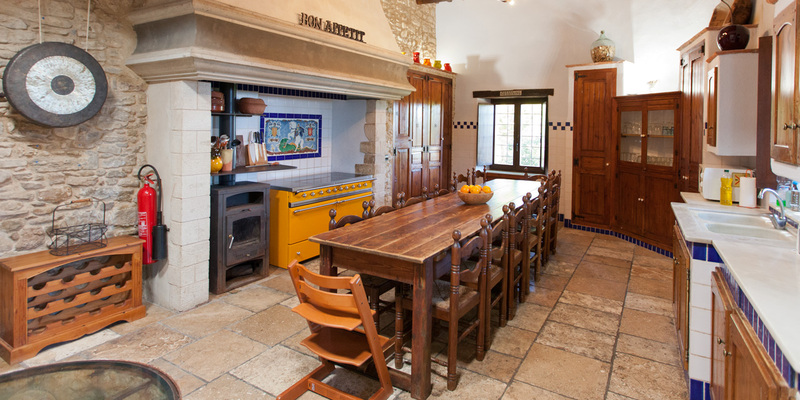 Start the Virtual Tour and click on the hotspots to walk around Mascaros. The entire house is for rent on a weekly basis from Saturday to Saturday. 8 bedrooms with ensuite bathrooms. Fully equipped kitchen seats 20 people. Enjoy the 12 meter private swimming pool and extensive garden area. Snooker, table tennis, table football, board games and puzzles, DVDs are available. Self-contained studio sleeps 2+1 and is available on a daily basis. 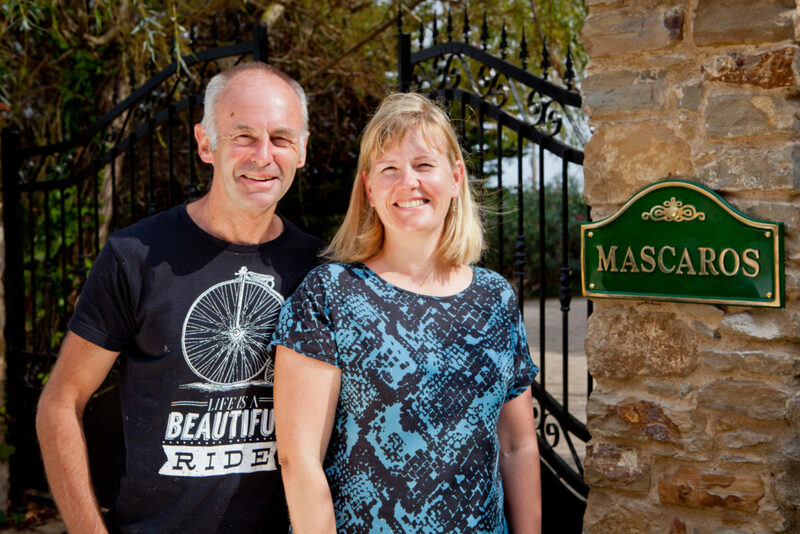 Mascaros is ideal for the larger family holiday with friends. It is also an ideal location for small business conferences and workshops or as a base for special interest groups such as cyclists, golfers and clubs. It offers complete privacy, security, tranquillity and beauty. 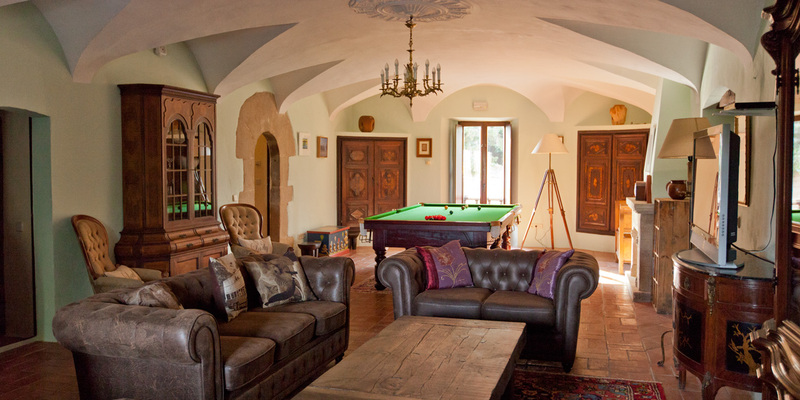 Completely restored, this stunning Catalan “masia” was built in the 16th century and can accommodate up to 20 guests. 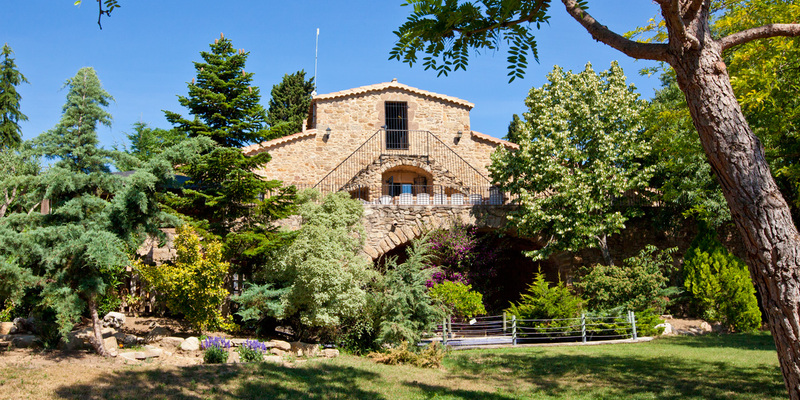 Situated at the entrance to the medieval village of Ullastret, opposite the castle walls, Mascaros offers guests an opportunity to stay in one of the Costa Brava’s most beautiful country houses. Mascaros is just 200m from the ancient ‘Llotja’ or roofed square, through which one enters the village centre and where you can find high quality restaurants and a bar with pretty open air terraces. Lovingly restored the house has modern facilities and yet retains many original features such as the tiled floors, wooden beams, wattle and daub ceilings, stone washbasins, open faced walls and the original well in the kitchen which is now a delightful feature with a glass floor cover and lighting. Fully equipped studio with private entrance available to rent on a daily basis (70 euro). Double bed and optional single. Shower/toilet. Kitchen with fridge, sink and hob. Access is via stairs (not suitable for wheelchairs). 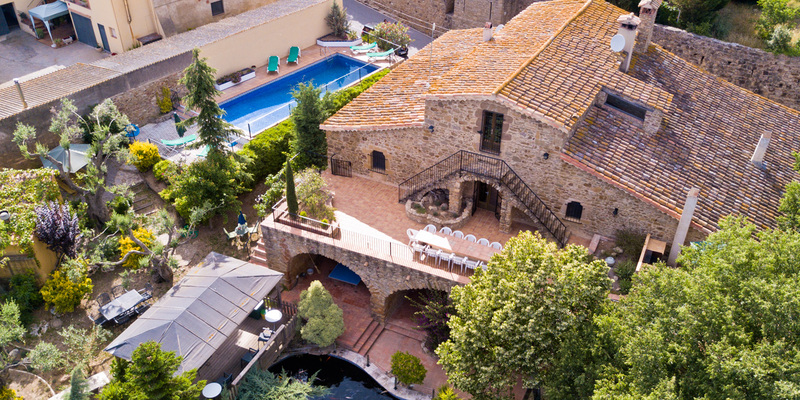 If the main house is not occupied guests may also use the swimming pool. Please contact us for further details and to discuss any particular needs. Mark and Outi are professionally qualified auditors who both worked in Luxembourg. Mark retired early in order to dedicate his time to managing Mascaros together with Outi. Mark is British and Outi is Finnish and we have a young son who goes to the local school. We both speak Spanish and are learning Catalan. 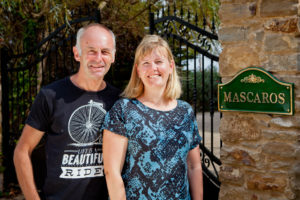 Mark is a keen runner and cyclist and Outi loves to read and wants to start diving again. Although we are new to Ullastret we are very familiar with the area and intend to build on the reputation of Mascaros as a unique and unforgettable holiday location.